Am working in my uncle’s restaurant had restaurant manager….In couple of years I want start my own business. 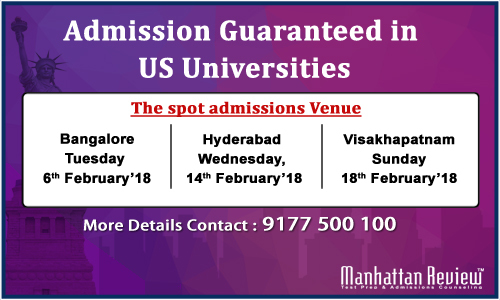 So for that I want to masters in management or mba…is it possible for to do in USA…Recently I have given ielts and I got 5.5 band and I completed bsc in 2005 from osmania university. Thank you for posting. You can certainly do MBA Hospitality Management in USA with your B.Sc and eight years of work experience. But you need to retake IELTS and improve your score to at least 6.5 since most universities prefer applicants with better scores. That will improve your visa chances too. You may contact us at msacs@indiamr.com to get assistance with your plans of doing MBA in USA.